Beginning in October, we will be hosting a monthly, live video discussion for Southern Baptists around the country. These 45-minute roundtables will be an opportunity for you to discuss important issues in the convention with convention leaders and have your questions answered. Because of the format for the conversations, there is a 100-person limit. Sign up below to reserve your place in the discussion. Podcasts hosts Amy Whitfield and Jonathan Howe will discuss the missiological challenges facing the IMB both home and abroad as it transitions to new leadership in the future. 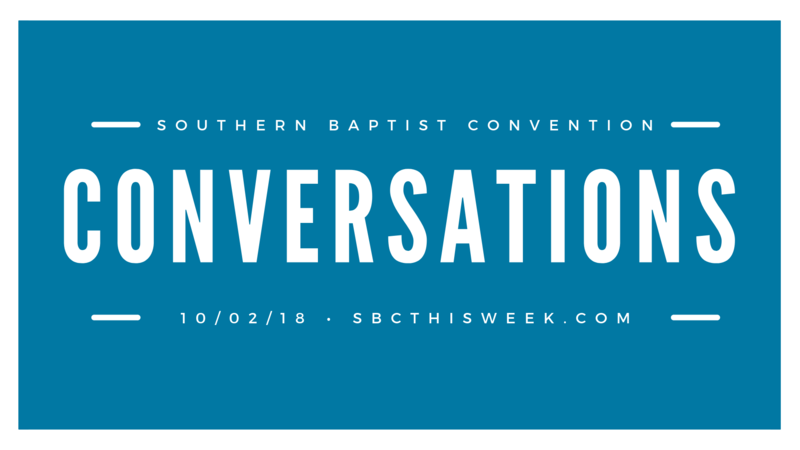 Other points of discussion will include Lottie Moon Christmas Offering promotion in local churches, the ongoing search for a new IMB president, and the mobilization of college students to foreign missions. Join us for a short presentation with a Q&A to follow.